Looking for your first home, then take a look at this property. 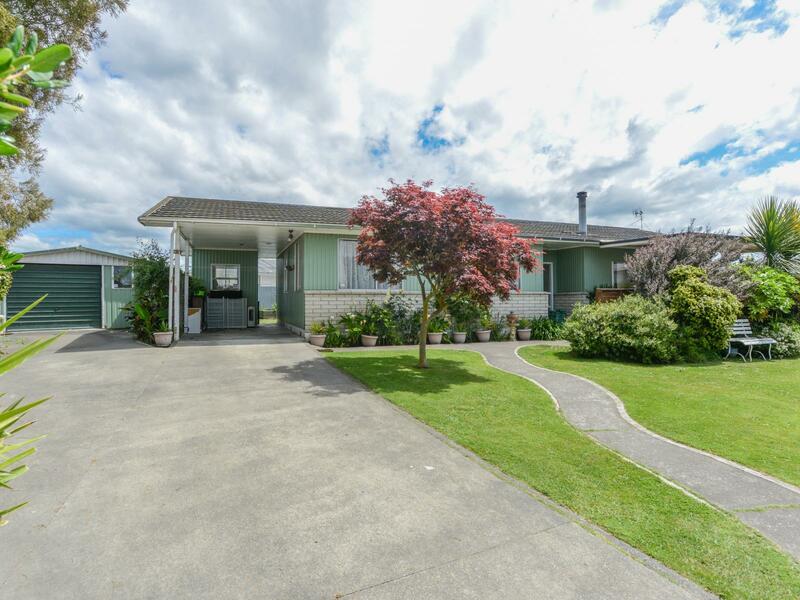 Situated in a sought after area of Flaxmere, this home offers three generous bedrooms, two bathrooms, two toilets, good living space and a fully fenced 797m2 corner section. Complete the picture with a single garage, single carport and loads of off street parking, this home is a must see. The current owners have a new project in mind and are ready to sell. Phone Paul or Michelle now for an appointment to view.